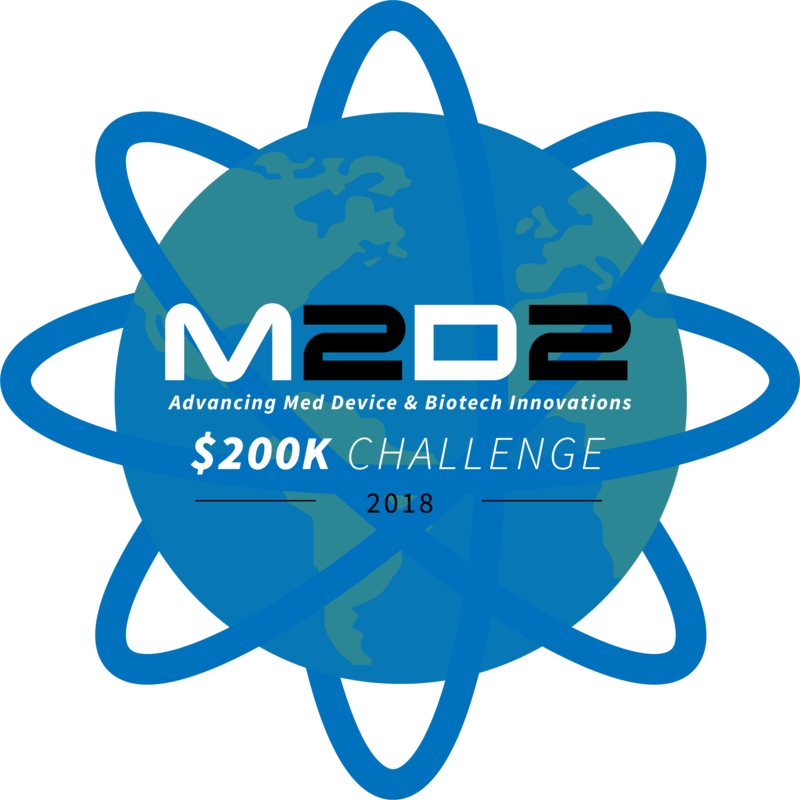 Rachel Walker, assistant professor of nursing and CPHM, and Michael Busa, human testing center director, participated in the 7th annual M2D2 $200K Challenge with their proposal on "Portable Self-Contained IV Fluid Production for Humanitarian Crises & Low-Resource Settings." Team members included Dr. Julian Atim, IALS/Isenberg Innovation Fellow, and Bryan Chua (innovation grant winner for water quality work in Puerto Rico), chemical engineering honor's undergraduate student, as well as support from Sarah Perry, assistant professor of chemical engineering. This grant would allow them to develop a portable water purification apparatus and ‘dry’ IV bags that will potentially facilitate the production of small to large volumes of critical IV solutions in places where adequate stockpiles of IV solutions either do not exist or have been destroyed, and normal delivery and storage of standard IV solutions has become impossible. Out of more than 100 entries, their innovation was chosen as a Challenge Runner-Up.